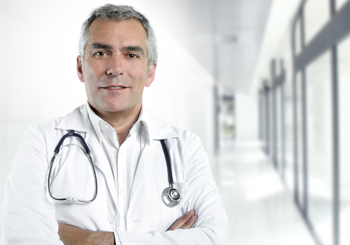 What is an expert medical report ? Medical expertise is an essential part of effectively managing your occupational injury or disability files. It is the only way to get solid medical proof in the event of a dispute before the Tribunal Administratif du Travail (TAT) or other tribunal. The worker is seen rapidly in our clinic to carry out all the medical tests required to evaluate his or her medical condition. On the day of the medical appointment, you will receive a brief report, and a complete expert report will be forwarded to you within a maximum of two business days. Need help with a particular case ? Just let us know: our managers have extensive experience and access to a network of seasoned legal experts.